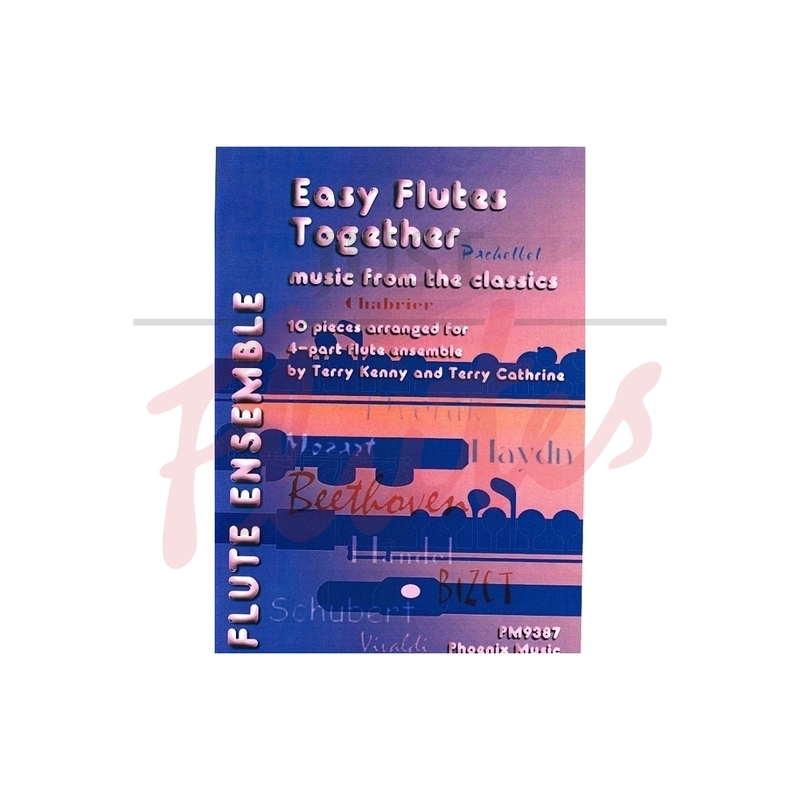 Easy Flutes Together is a great series of books by Terry Cathrine, designed to give starter flutes the chance to play familiar tunes along with their friends. 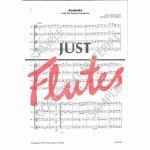 The level is up to grade 3, all the pieces are well-known, and the arrangements have a great deal of rhythmic unity to hold everything together. Included are three copies of each part and extras are available for purchase. 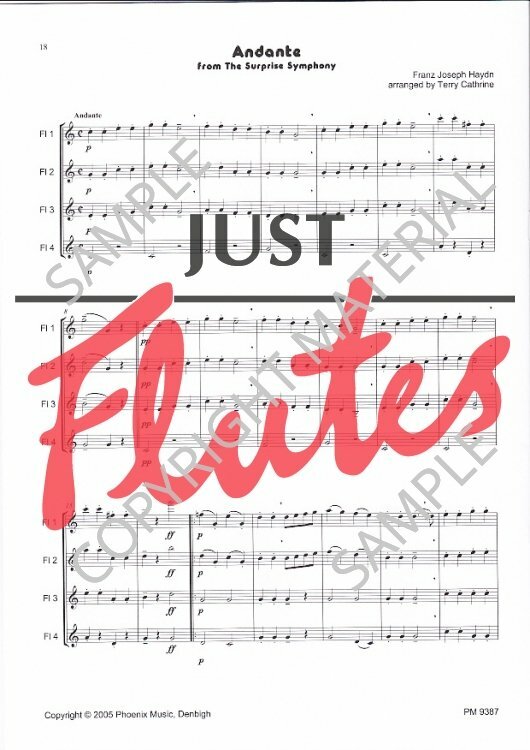 You can't buy much better for beginners than this!